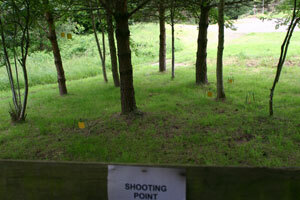 Airsoft Practical Pistol Range is a dedicated airsoft range, with 6 stands consisting of 20 targets, long medium and short ranges through various obstacles all enclosed in a wooded area. 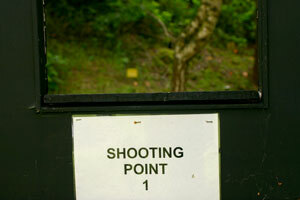 Airsoft guns and accessories are available for hire, or shooters are welcome to use their own equipment. 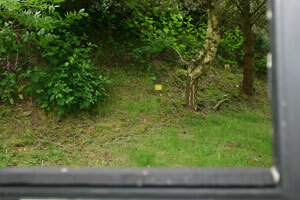 Everyone is welcome to use the Air Rifle / Air Pistol and Airsoft Ranges.